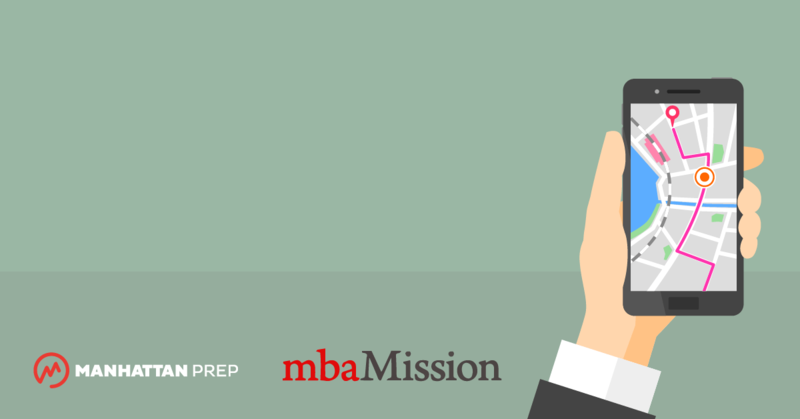 At mbaMission, we get many inquiries from MBA candidates who are curious about whether visiting your target business schools is really worth the time and cost and whether doing so will impress or influence the admissions committees. Of course, one thing to keep in mind is that visiting an MBA program has tremendous import beyond the formal admissions process—doing so is essentially a chance for you to give the school a thorough “test drive.” Imagine, for example, that you were considering buying a $250,000 to $500,000 home. You would certainly want to check it out in person before you signed the mortgage papers, right? You might turn the taps on and off, open and shut the doors and windows, take a walk around the perimeter, and chat with the neighbors. Given that your business school education will likely cost you somewhere in that dollar range—when you take into account tuition, living expenses, and the opportunity costs of leaving your job—you should put forth the same level of effort inspecting and evaluating the place that will be both your work and home for the next two years. Visiting your target business schools allows you to gain a firsthand perspective into a program’s environment, pedagogy, facilities, student body, and professors, and if you complete your visit before you start writing your application essays, you will have many more personal stories and deeper insight to share when you do. In addition, your willingness to travel to campus to experience the program in person can make a positive impression on the admissions committee. Altogether, what you learn via your visit may even help you decide which school to ultimately attend and could increase your chances of a happy future there. However, we understand that for some candidates, visiting your target business schools is simply not feasible, and we are not insisting that you must visit your chosen schools at all costs. If your funds or time are limited, you should not deplete your resources by traveling to the various campuses. Other ways of getting to know your preferred programs are certainly available, including reading websites, listening to podcasts, participating in MBA discussion groups online, connecting with students and alumni, attending outreach events, and downloading our mbaMission Insider’s Guides to the top schools. However, if you do have the time and money, and no other impediments to doing so exist, we strongly recommend visiting your target business schools and gaining independent experience—a brief trip could pay a lifetime of dividends.